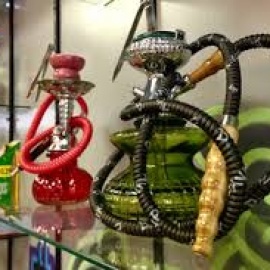 Heights Head Smoke Shop is dedicated to providing high quality smoke accessories to the public. We offer quality name brand water pipes and smoke accessories for all your needs and we always relish the opportunity to educate our clients about our products and new items that are always coming in. 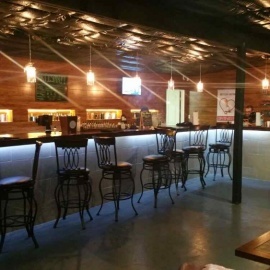 We are also one of the first smoke shops in the Houston area that fully supports and sponsors the Houston NORML organization. All members of this great group are offered 10% discounts on all purchases with proof of memberships.